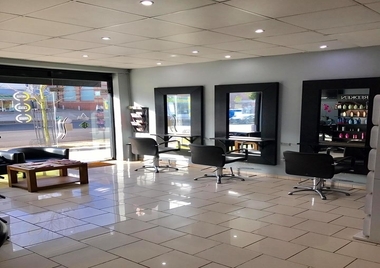 Serenity Hair Barnet are a friendly creative and professional hair salon situated on Barnet High Street, near High Barnet tube station, with accessible parking on Fitzjohn Avenue and Victors Way. 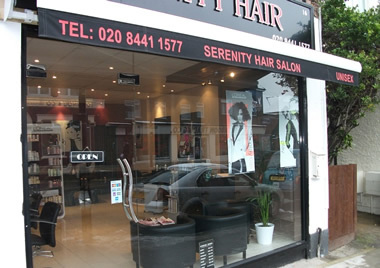 Serenity Hair Barnet endeavours to give the highest standard in hairdressing and customer care. 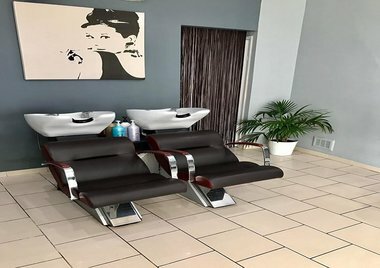 We opened the hair salon in High Barnet in 2008 and since then have established a strong clientele. 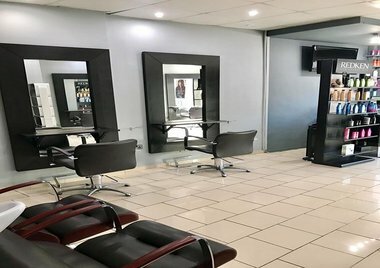 We offer an amazing array of quality services, we have the very latest hair products and qualified hair stylists to ensure that you have the unique look you seek. All of our hair stylists are fully qualified and receive regular training to keep up to date with the latest hairdressing trends. 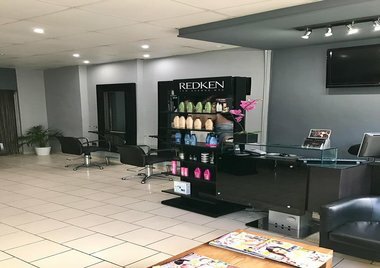 We welcome you into our hair salon in High Barnet and hope you enjoy your visit to Serenity Hair Barnet.